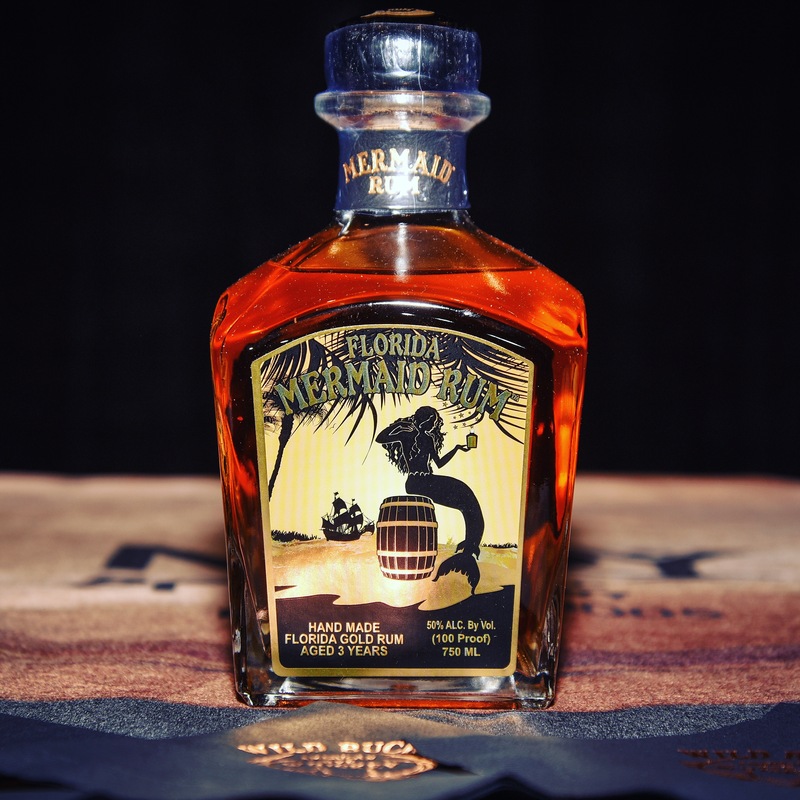 We here at Trader Jay’s Tiki Blog are THRILLED to bring on our first Rum Sponsor… Florida Mermaid Rum. 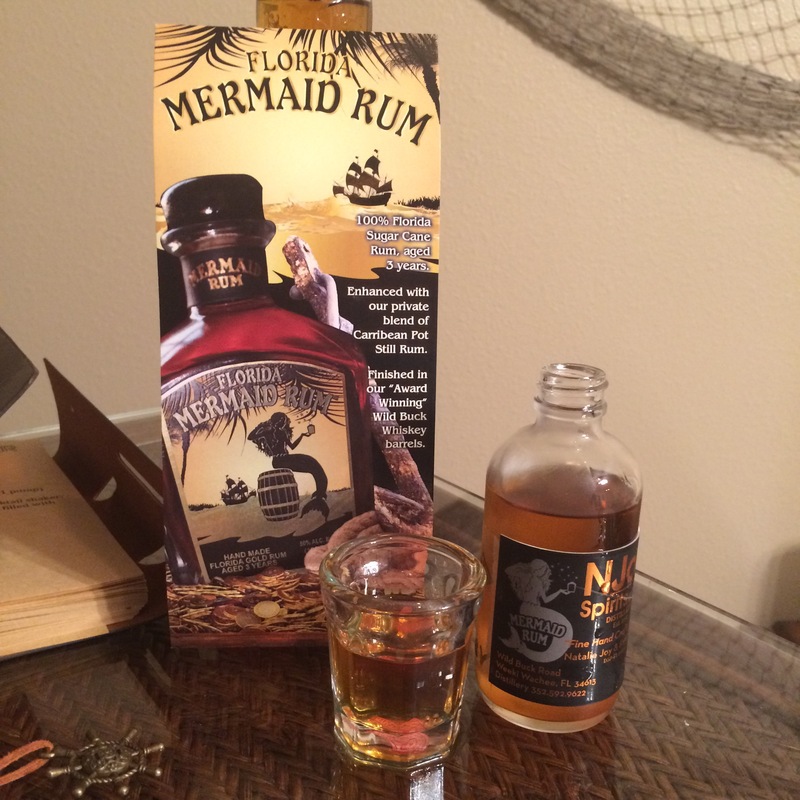 Florida Mermaid Rum is made by NJoy Spirits, LLC out of Weeki Wachee, FL. It is a “Gold” 3 year old Florida Sugar Cane sipping rum blended with a Caribbean pot still rum then aged in their Wild Buck Whiskey barrels for 90 days. Natalie and Kevin were very generous to provide the Trader with a sample of their local rum for tasting and mixing. The rum recently won a Gold Medal at the San Francisco World Spirits Competition so, naturally, I was excited to try it. I poured about a half an ounce out to just sip on. First, the aroma is very flavorful, it has a nice oak barrel smell. In the initial taste you can feel the natural rum taste, slightly strong, but then the sweetness peaks through and you can sense the Florida sugar cane (important to me as a Florida native). Finally, the finish ties it up in a bow as the smooth oak from the whisky barrels stays with you as the taste fades. Overall, a really nice, hardy 3 year pot still rum. After a few sips I wanted to try a simple drink. Kindly, NJoy provided a few recipes to try. 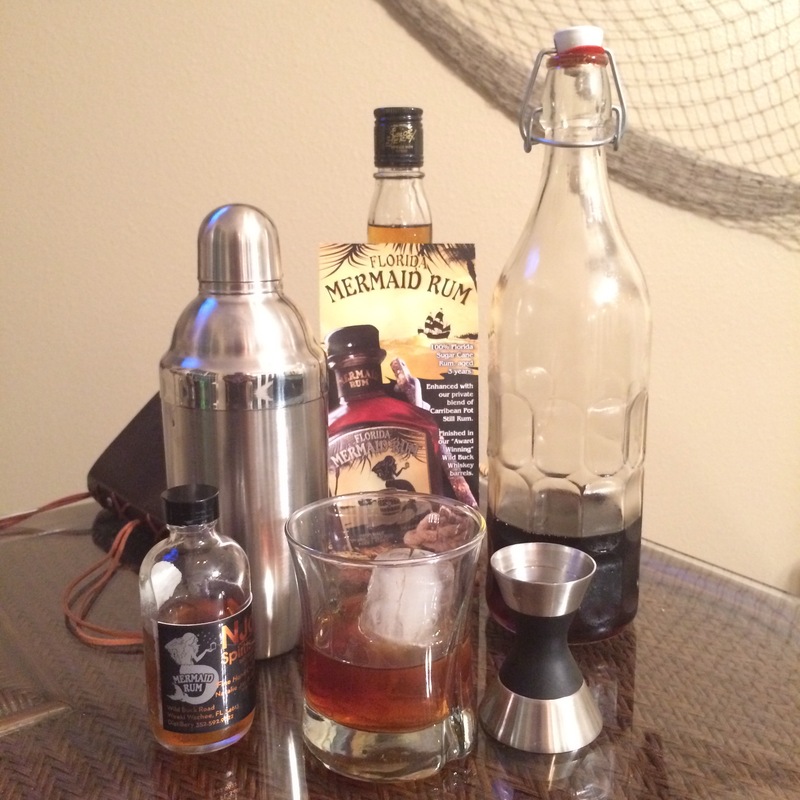 I decided to keep it simple with a Mermaid Old Fashioned. I took 2 ounce of Florida Mermaid Rum and mixed with the suggested 1 ounce of simple syrup (I used my homemade Mai Tai simple syrup). I then added 2 dashes of aromatic bitters, shook lightly and poured over a big single ice cube (I like to use these tiki ones). Once again, the oak was the star as it was the highlight of every sip. The 2:1 was a little sweet for my pallet, probably would pull back on the simple syrup and add an citrus peel (as suggested) but still a good after dinner sipping cocktail. Now that I have tasted the flavor subtleties, I have a few Trader Originals in mind. Hope to experiment right after Turkey Day and share my findings. 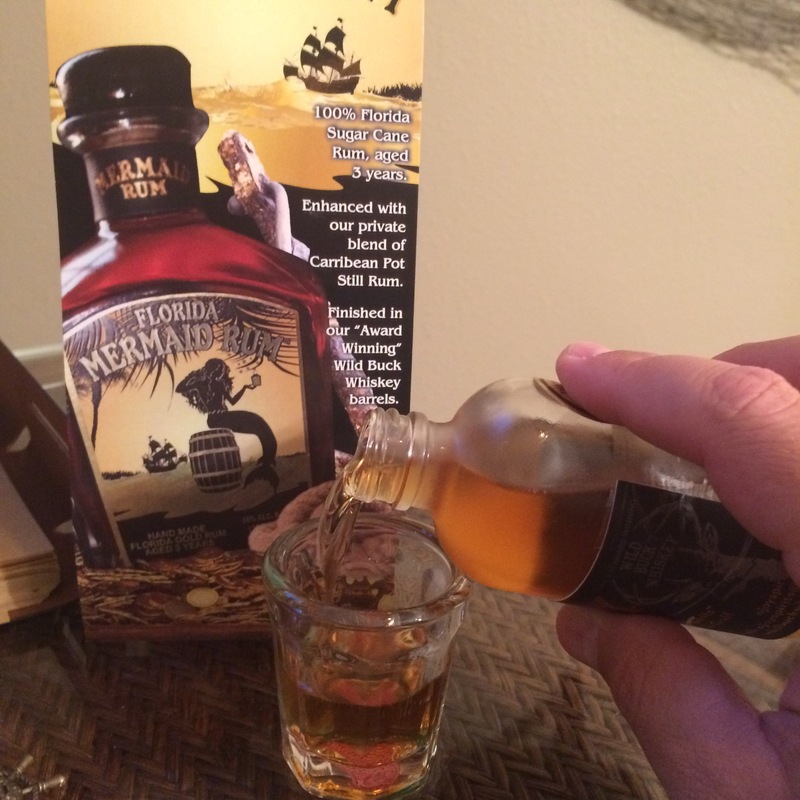 In the meantime, please give Florida Mermaid Rum a try. It is available in Florida and Georgia (full list) or you can order online here. 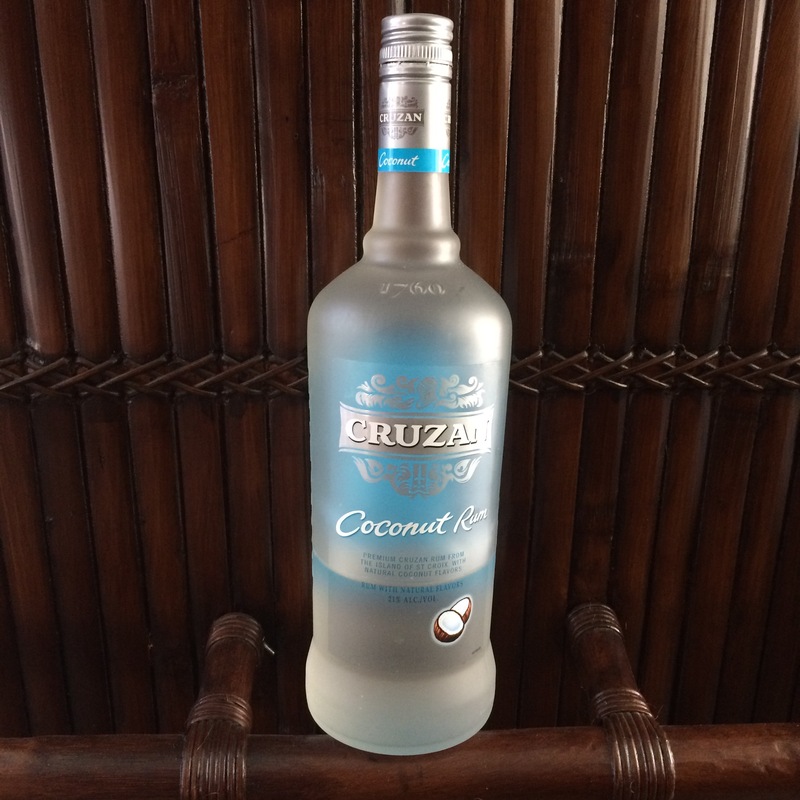 A special Mahalo to Natalie and Kevin for “sponsoring” my Tiki Blog. A few months ago I came across a video for a drink called The Black Pearl that is made at The Cove Bar at Disney’s California Adventure theme park in Anaheim. I’d never had one but with the Pirates of the Caribbean movie reference I knew I had to give it a try. It is fairly straight forward… half an ounce of gin, vodka and rum then add sour mix and “black berry liqueur”. 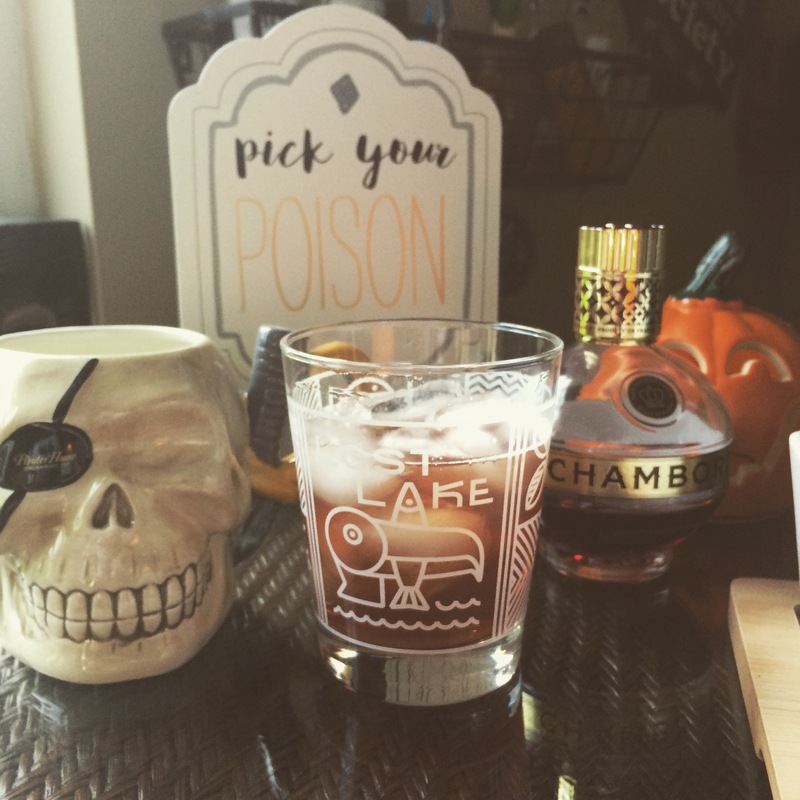 Two things that made gave this a little trial and error… 1) I don’t really keep Chambord in stock and 2) they didn’t provide measurements for the chambour and sour mix. So I tucked the recipe away for some point in the future. Last Saturday rolls around and some friends are at Trader Jay’s for the Florida Gator football game. I’m telling my buddy, Golden, about the Black Pearl and he offers to run back to his house to get… wait for it… his bottle of Chambord! And the mixing was on! Pour all ingredients into shaker, shake and strain into rocks glass with ice. All who partook in the taste testing agreed it was a flavorful, fresh drink but can really pack a punch. So give it a mix and a pour and let me know what you think in the comments. 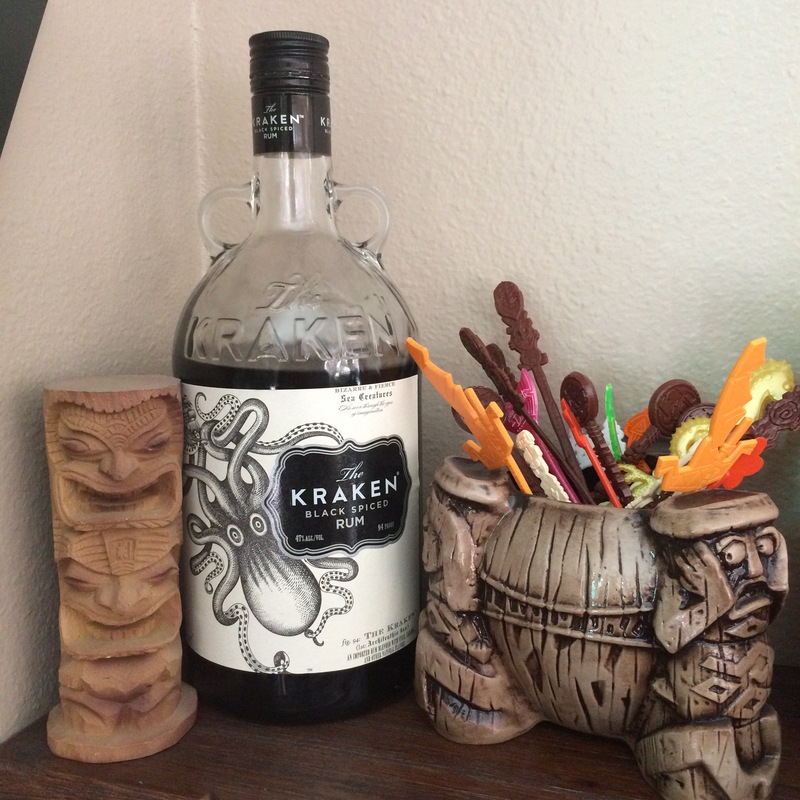 *Golden claims that he’s had a similar drink called a Grateful Dead with Bacardi replacing the Kraken. After some research, the Grateful Dead also include Tequila. The Trader will use Bacardi upon request via the Secret Menu. We will call that “The Black Pearl’s Dinghy”. Behind the Bar: Mai Tai Roa Ae! 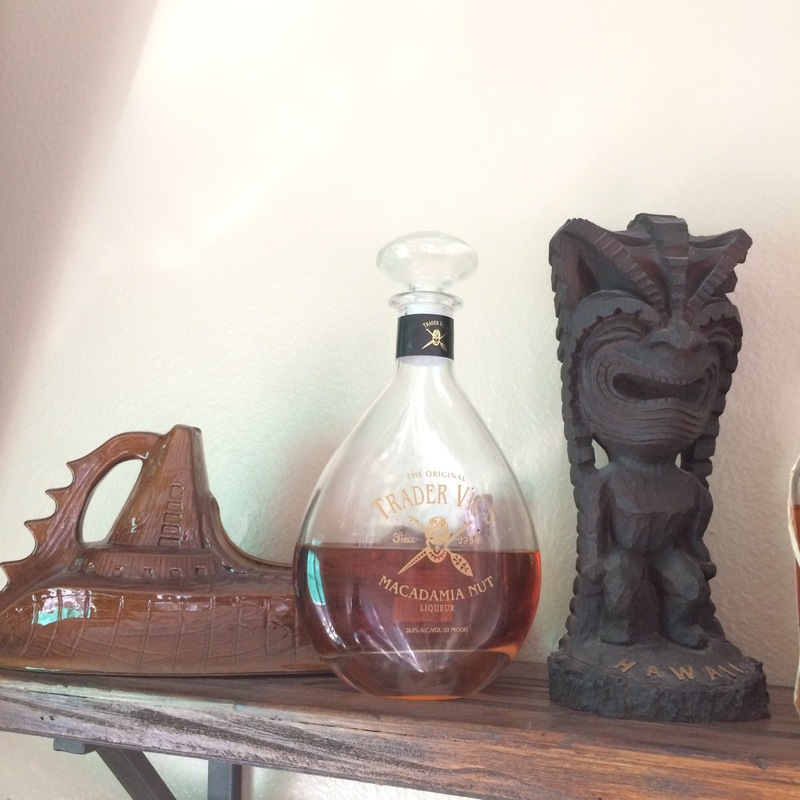 In my first post about mixing my own exotic cocktails I figure there is no better place to start than with the most famous tiki drink ever… The Mai Tai! Unfortunately the popularity of the Mai Tai created a run on the 17-year Wray and it is no longer in existence. Martin Cate of Smuggler’s Cove believes that to create a taste similar to Vic’s original you should use a “blended, aged” rum (meaning of blend of the pot and column distilling methods and aged between 4 and 14 years). I experimented with a few different rums but found my favorite to be Appleton Estate Reserve Blend from Jamacia. 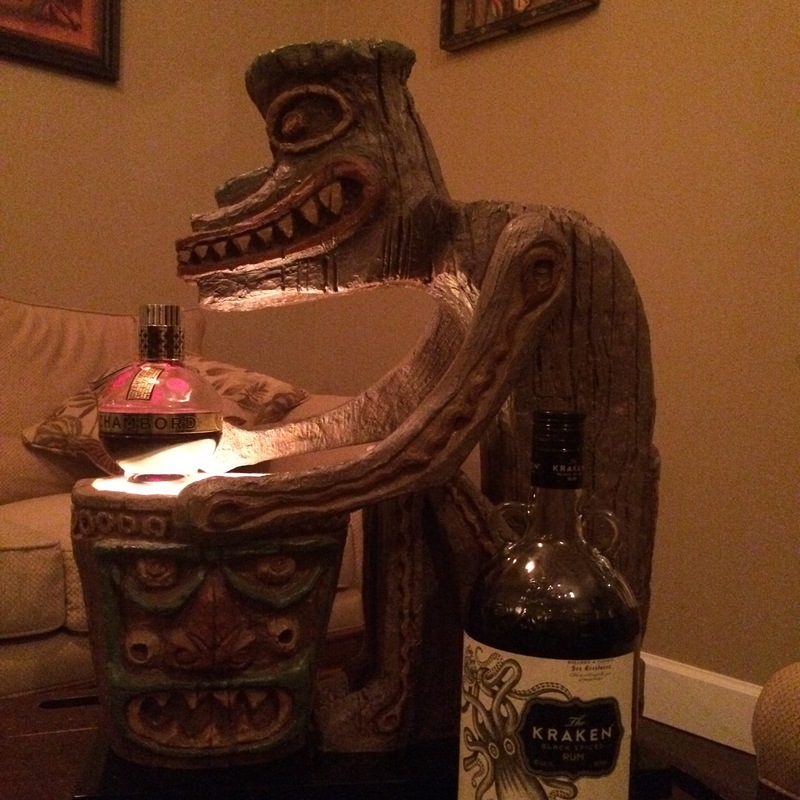 Tiki Drummer guarding the Appleton Estate Reserve Rum closely! My Homemade Mai Tai simple syrup (demerara suger, water and a dash of vanilla extract) and Fresh Lime. 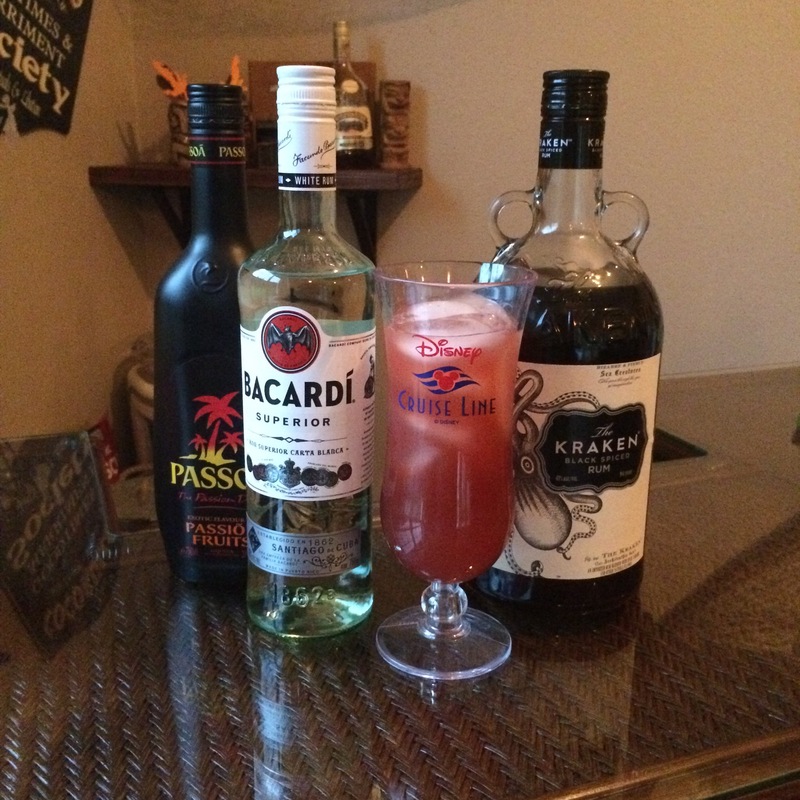 Below is my adaption of Vic’s Original Mai Tai using guidance from Smuggler’s Cove… Give it a go and let me know what you think or put your own adaptation in the comments. Shake all ingredients vigorously with ice, pour over crushed ice and garnish with mint and/or lime.